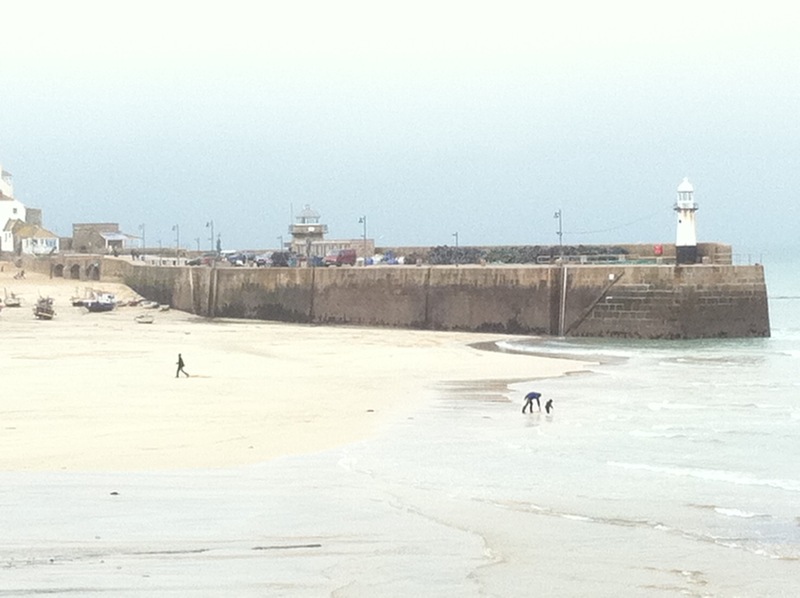 We are in St. Ives for the February half-term holiday with the Crockers. It’s wettish but warm but we do little except eat and talk and a bit of exploring. An afternoon takes us on the cliff path to Carbis Bay. 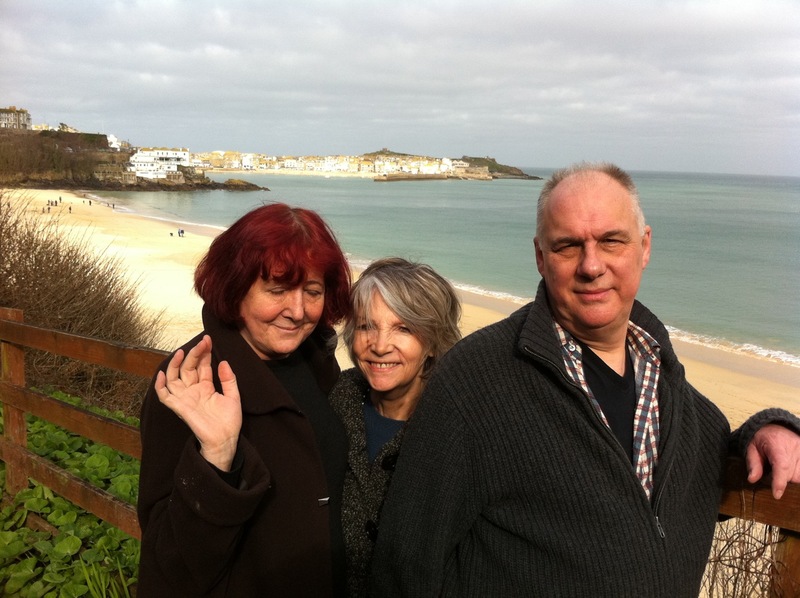 We manage to eat at the Black Rock, Porthminster Beach Cafe, the Digey and the Ocean Grill. It is whilst we are here that the pronunciation is made in Brussels that cornish pasties are now protected and can only be made in Cornwall. The town is busy but not crowded and the holiday-makers are definitely PLUs to the point that the sameness of the people around us is almost stifling. But I’m not complaining. Black Swan is on at the local cinema: tripe, and doesn’t deserve the effort of analysis but it may well win some Oscars! 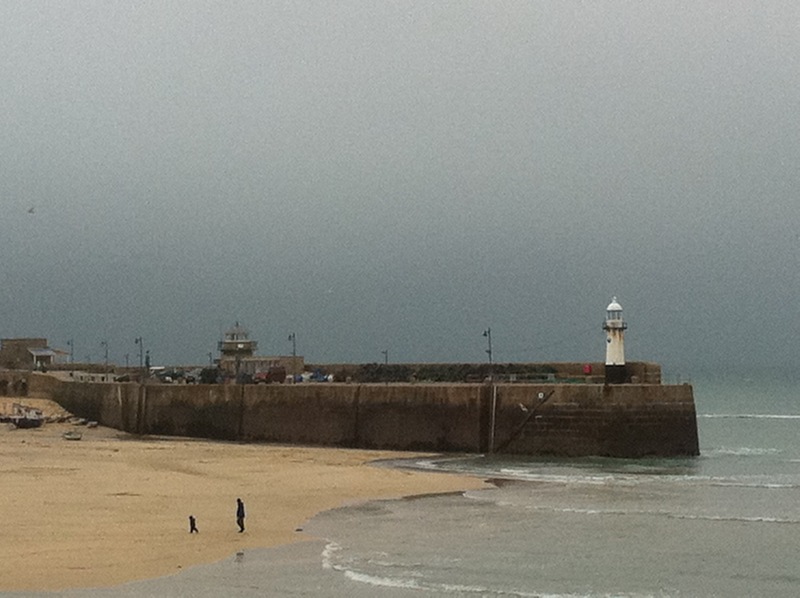 We travel to and from St. Ives by train which is very relaxing but not actually as quick as by car. I celebrate the new status of the Cornish pasty by eating one as we speed through Devon. I’ve been playing around with the idea of creating crosswords for some while. 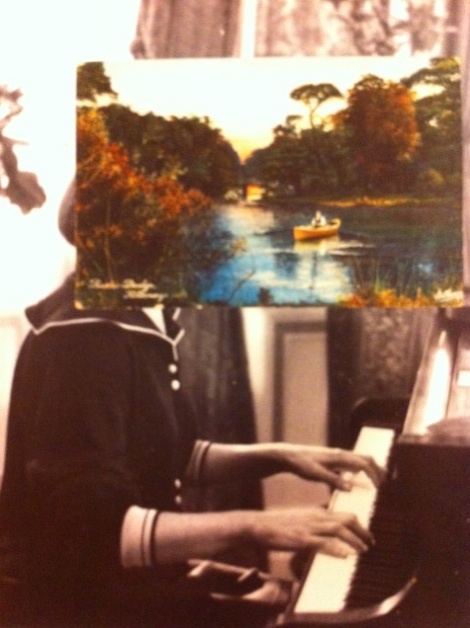 Without wanting to be another Araucaria (whose 90th birthday is today! ), I occasionally enjoy making up cryptic clues. But now I’ve discovered Crossword Forge and a whole new world has opened up. 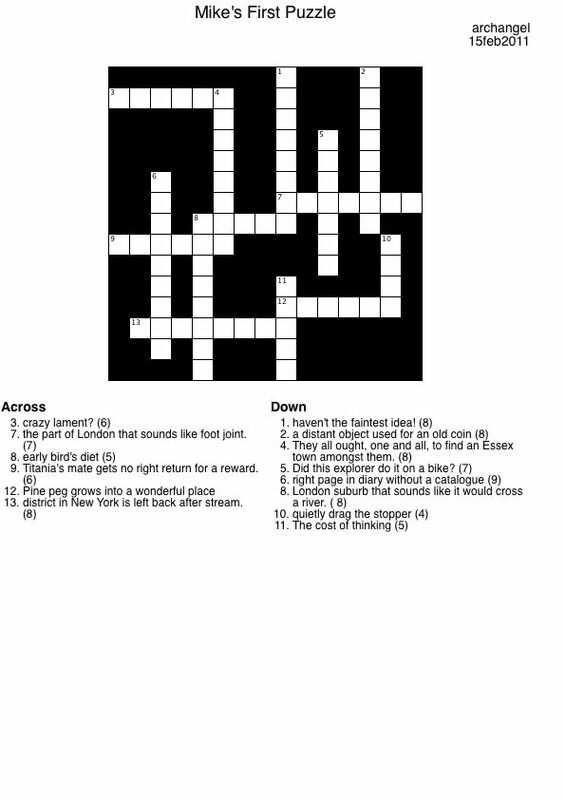 Crossword Forge is software that allows the setter to enter clues and solutions and then creates a set of possible grids. I know it’s sad but this has really excited me! To such an extent that here is my first published crossword. It’s poor and unpolished, but it’s mine!